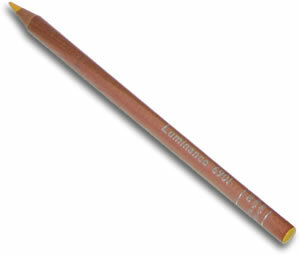 Caran D'Ache Luminance 6901 Pencils are top quality coloured pencils that have exceptionally high lightfastness and pigment levels. 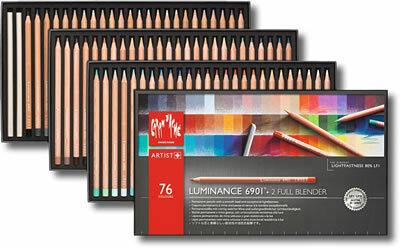 Luminance pencils have a beautifully smooth, velvety core that comes in 76 intense, pure colours which readily blend and layer to create gradients and shades. 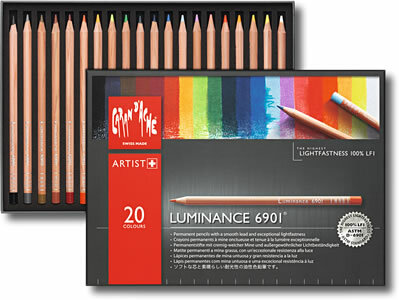 Caran D'Ache Luminance 6901 are a superior pencil and great for any artist or designer. 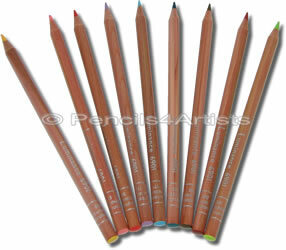 A selection box of 20 colours of Luminance Pencils. 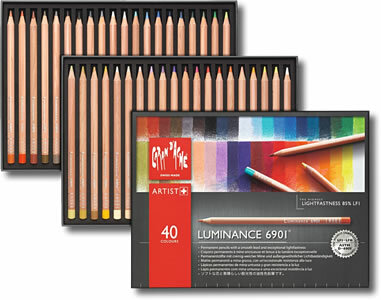 A selection box of 40 colours of Luminance Pencils.